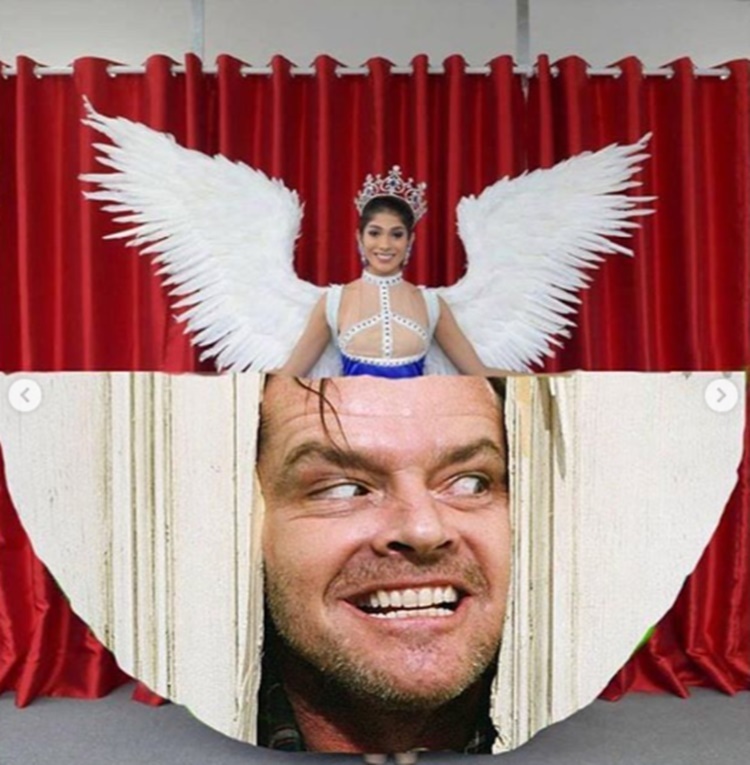 Miss Universe Singapore 2018 Zahra Khanum features a national costume with Trump-Kim summit theme and this prompts netizens to create memes. 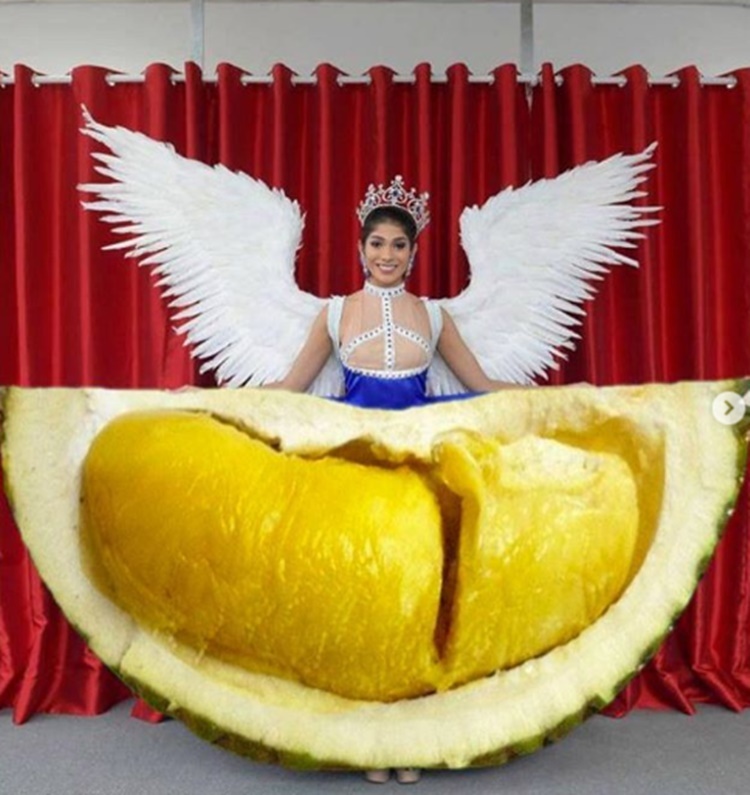 Designer Moe Kasim spent three months making the said costume. 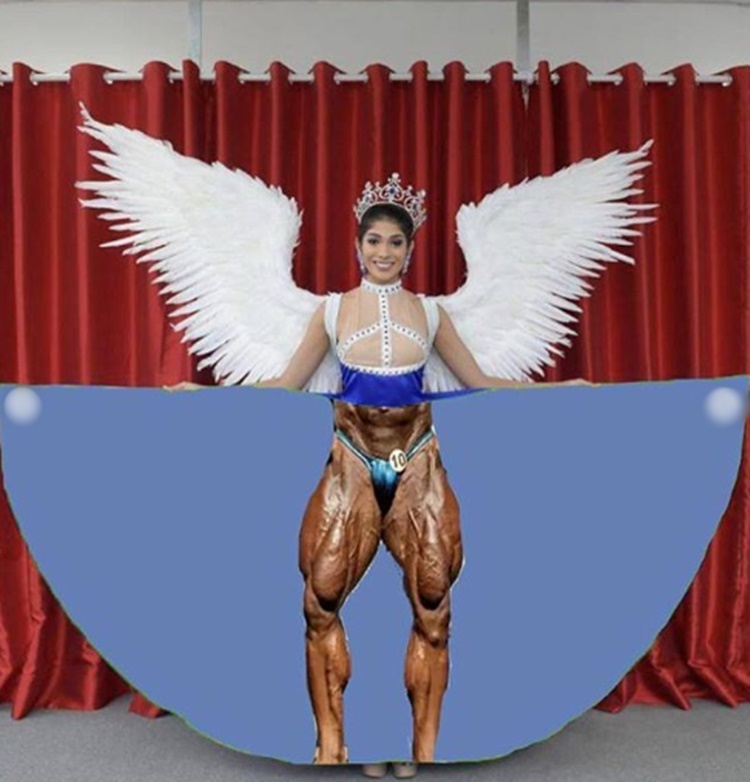 It has 3-meter long wings and it weighs 2 kg. 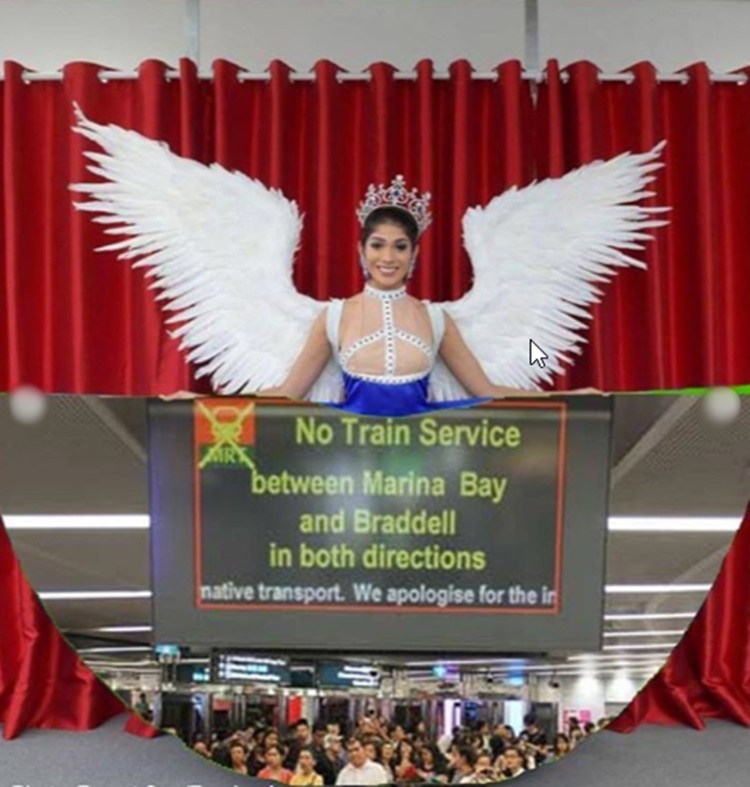 “I think it was a very huge historical moment for Singapore to have two very big leaders coming together,” Miss Singapore stated. 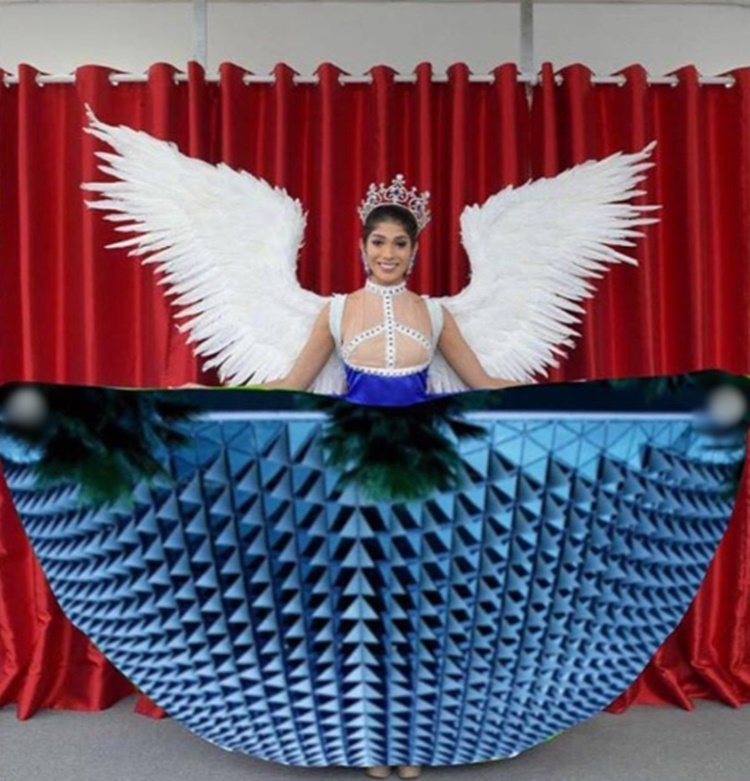 Regarding her national costume, Khanum said that blue is soothing and very peaceful to look at. This is aside from the fact that it is her favorite color as what she shared on her Instagram post. 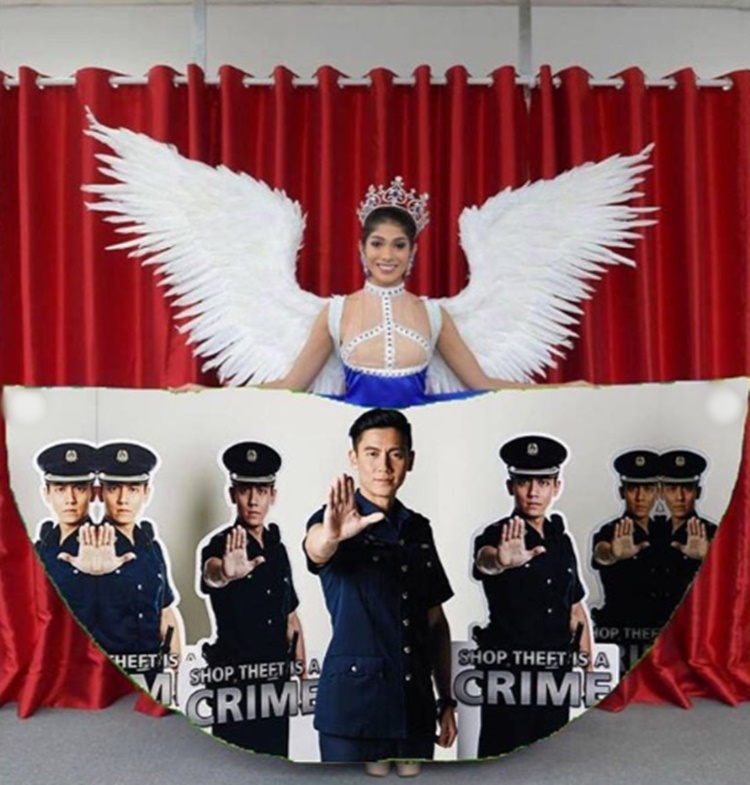 For Miss Singapore, her country is best represented by the color blue. 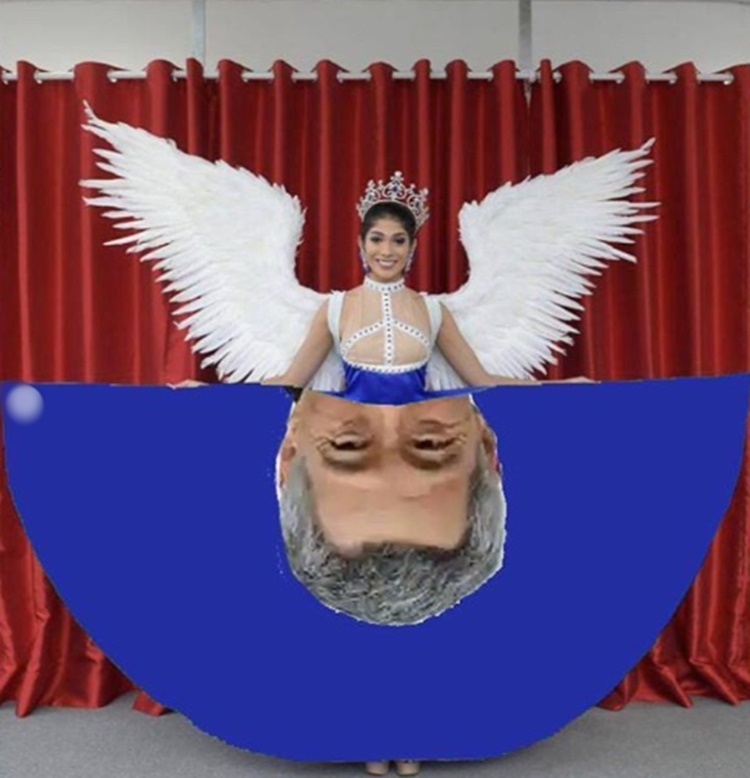 She happily shared a sneak peek of her dress for Miss Universe 2018 pageant in Bangkok, Thailand. 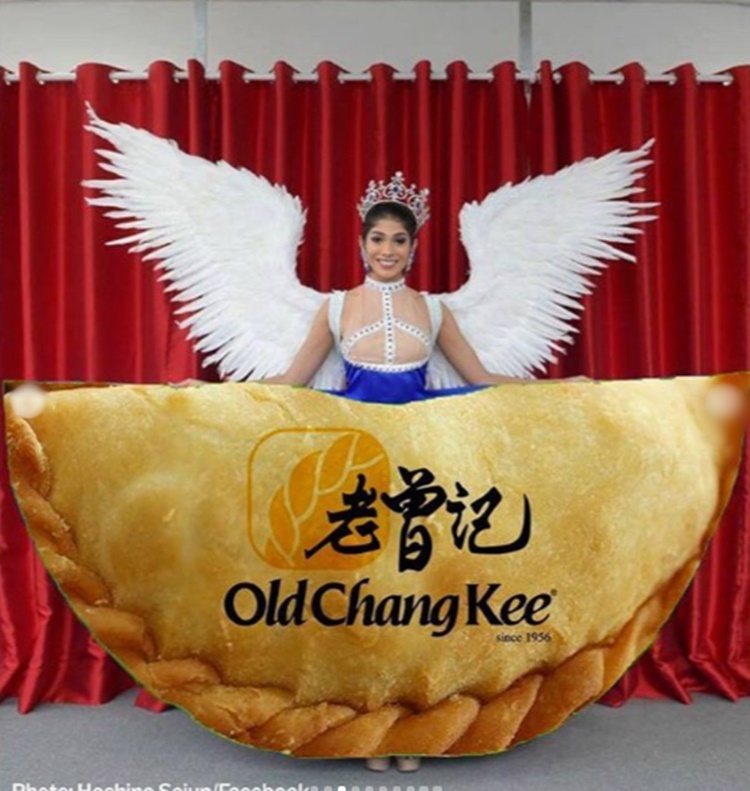 The Singaporean beauty queen also expressed her excitement to flaunt her national costume on December 17. Some said they like it while others commented negatively. 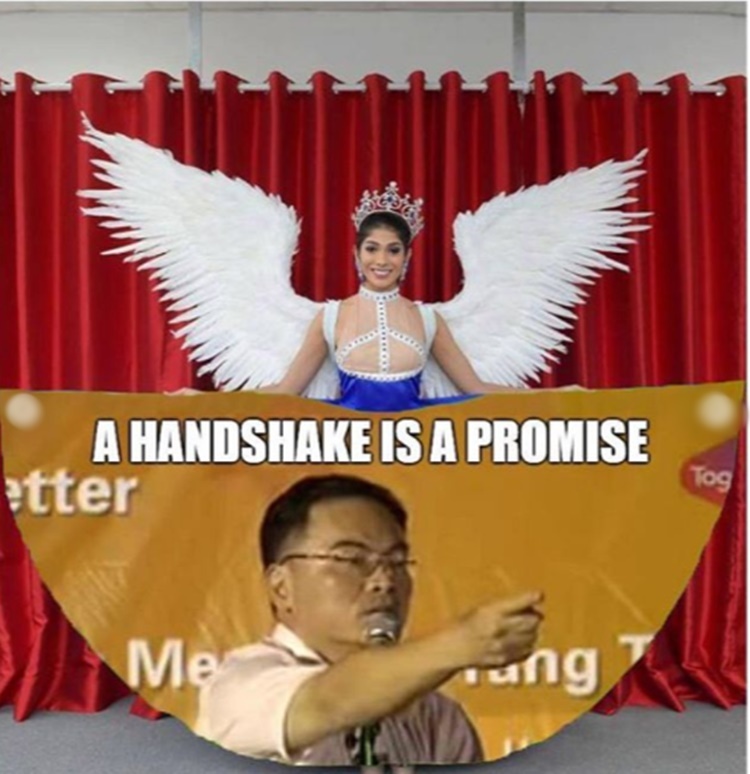 An absolute N🚫. N🚫 for this terrible design.Suggestion…. 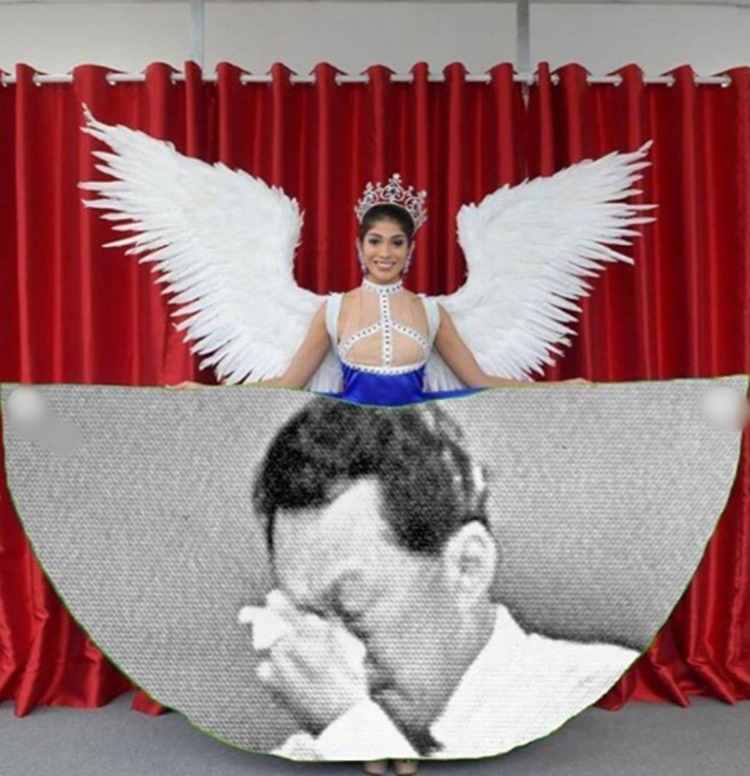 On the other hand, there were several netizens who made memes out her national costume. 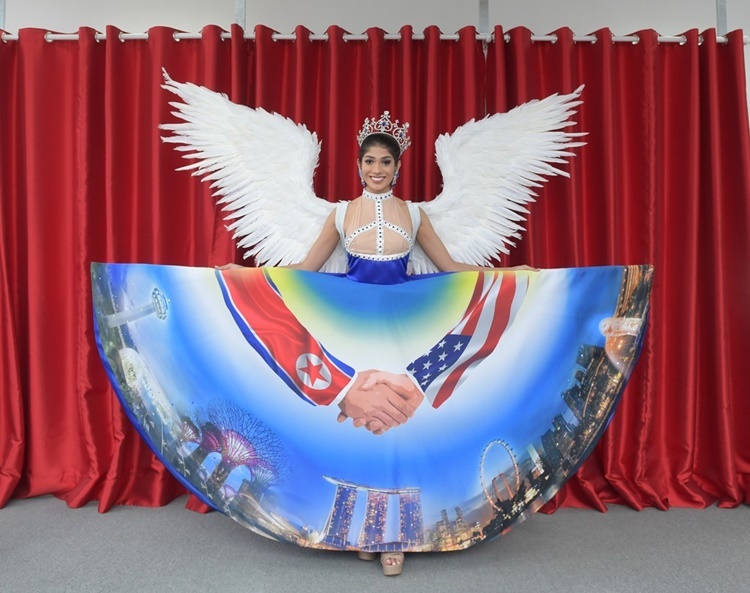 Here are the Top 10 memes from Singapore’s Trump-Kim summit themed dress. This is based on @mothershipsg Instagram post.